Given the continued rise in college costs and prices, and more than $1 trillion in outstanding college loan debt, few issues have drawn more widespread attention and concern than college affordability. President Obama made headlines while in office with the idea of free community college, an idea that, while not adopted during his time in office, now has momentum with many Democrats and some Republicans. To shed light on the merits of this idea, Douglas Harris, professor of economics at Tulane University and nonresident senior fellow at Brookings, has conducted an almost decade-long randomized trial assessment of a free college program in Milwaukee, Wisconsin. A growing collection of research on the topic is also emerging in cities and states across the country. On Sept. 20, the Brown Center on Education Policy at Brookings hosted Harris for a presentation on the results of his unusual experiment. A distinguished panel also discussed the broader national landscape of research and policy on free college. 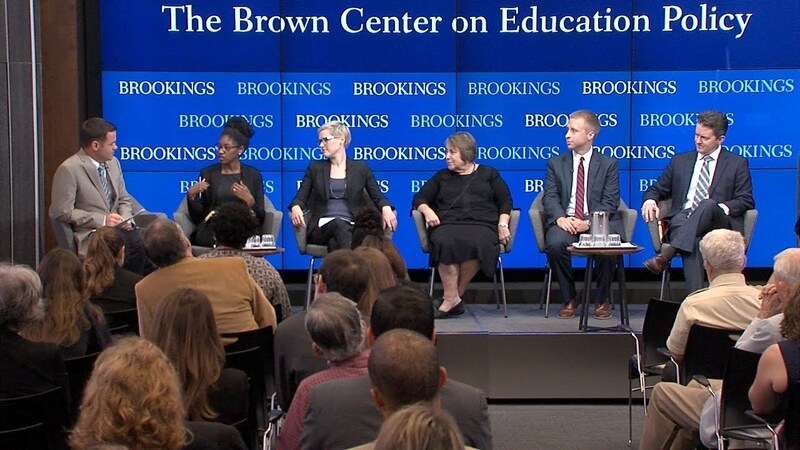 The panel explored what we know about the effects of free college, their potential for increasing the nation’s college attainment levels and reducing gaps in access by family income, and the possible unintended consequences. After each session, speakers took questions from the audience.